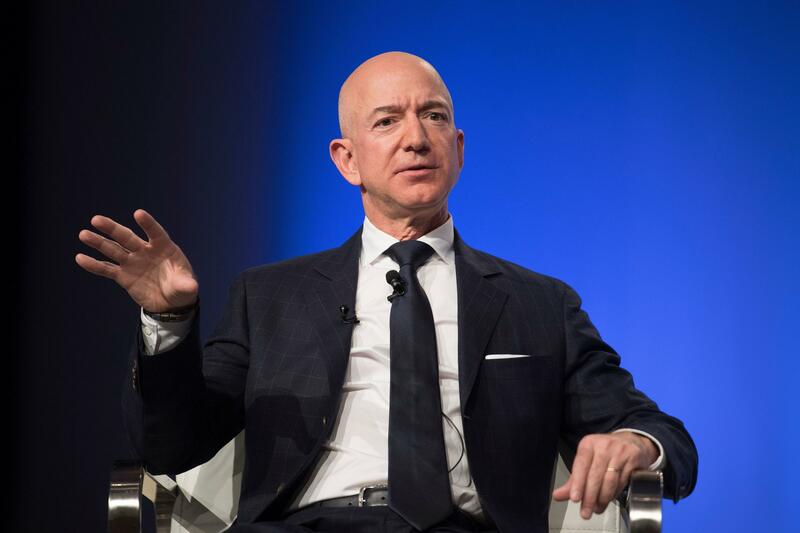 Amazon founder Jeff Bezos delivers the keynote address at the Air Force Association's Annual Air, Space & Cyber Conference in Oxen Hill, Md., on Sept. 19. Instead of building a massive second headquarters in one location, Amazon announced Tuesday that it would build two offices, one in New York City and another in Northern Virginia near Washington, D.C. 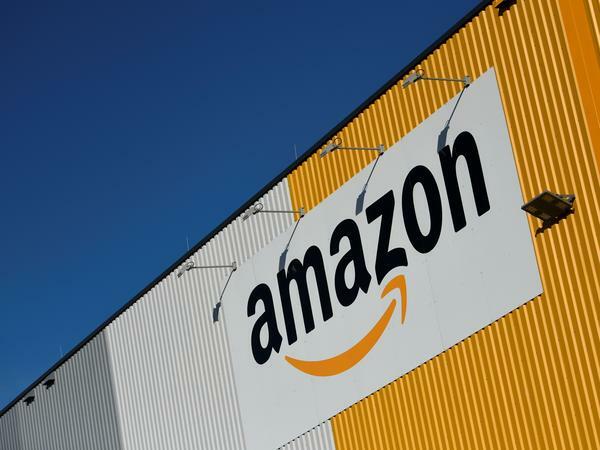 The specific locations are the Long Island City neighborhood in Queens and Arlington, Va., where Amazon expects to start hiring in 2019, using temporary space while new campuses get designed and built. Amazon said it will invest a total of $5 billion and that each location would get more than 25,000 jobs, paying an average of more than $150,000. In Arlington, the jobs will be located in what Amazon called National Landing, a rebranded name for the neighborhood known as Crystal City near Reagan National Airport. The company also announced that it will open an operations center in Nashville, with more than 5,000 new jobs. In explaining its decision to split HQ2, the company said: "We can recruit more top talent by being in two locations. These are fantastic cities that attract a lot of great talent." Amazon said it expects to receive incentives of $1.525 billion in New York and almost $600 million in Arlington, based on the jobs it brings and space it occupies. The company said it would generate an estimated $10 billion in extra tax revenue over the next 20 years in New York and an estimated $3.2 billion in Arlington. As NPR reported last week, Amazon's surprising decision to split HQ2 between the two is an anticlimactic ending for the much-publicized, Olympic-style search that lasted more than a year and attracted 238 bids from across the U.S. and Canada. New York and the D.C. area already have a considerable Amazon presence. But the company's decision to strengthen its footprint in America's financial and political centers could prove particularly helpful as the company continues to face criticism from power brokers over its size and reach into so many sectors. The process has also given Amazon extensive information about top U.S. and Canadian locations to potentially negotiate other deals similar to Nashville's — for additional offices, warehouses or data centers, for example. The biggest draw of the Amazon HQ2 bidding process was a much-coveted promise of 50,000 jobs touted to pay six-figure salaries. Yet, Amazon's move would bring these well-paying jobs to areas where six-figure salaries are not unusual. The latest average wage is already around $100,100 a year in Arlington, according to the Bureau of Labor Statistics. The average wage in Manhattan is $160,500 a year, although the average wage in Queens is just under $55,700 a year. Both New York and the D.C. area already have clusters of tech jobs, including offices of the biggest tech companies. CEO Jeff Bezos had famously started Amazon in Seattle, partly because of the available recruiting pool from Seattle-based Microsoft. It's unclear how large Amazon's outposts on the East Coast will ultimately grow. 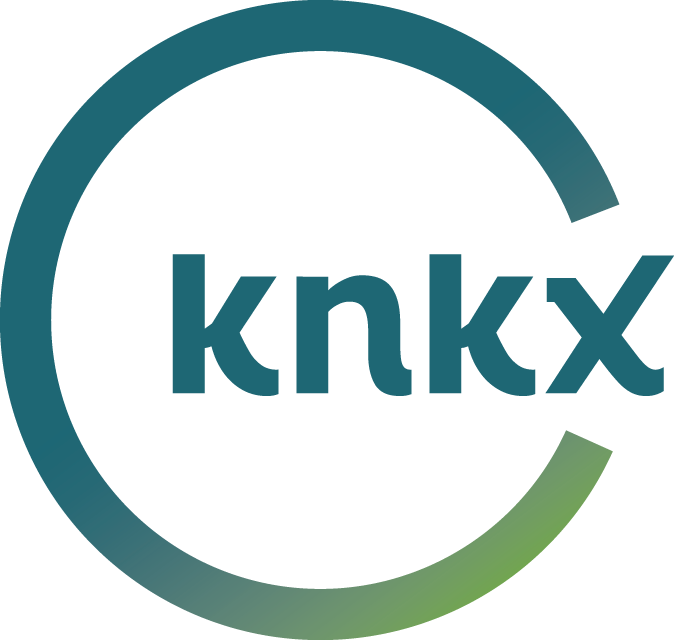 "I'd call those branch offices," Seattle Mayor Jenny Durkan nonetheless quipped to a reporter last week. The fast influx of 25,000 highly paid techies would still be notable for the specific areas of Long Island City and Arlington, for which Amazon would become the highest-profile, fast-growing employer. However, both metro areas already have some of the highest housing costs in the country and congested traffic. These were among the key concerns already spreading among locals in anticipation of Tuesday's announcement. That said, splitting HQ2 in half could somewhat alleviate the focus on Amazon as the single source of housing and traffic problems — the kind of blame it often gets in Seattle. In its hometown, Amazon now occupies more than 8 million square feet — more than 40 buildings — in the heart of the city. Amazon's publicly disclosed that selection criteria for HQ2 had included a highly educated pool of potential workers, easy access to an international airport as well as mass transit, and a business-friendly tax structure. But the company also openly solicited financial incentives, such as free land or tax breaks, which could come from city, state or private funds. Already, the New York project has drawn criticism from state Sen. Michael Gianaris and City Council member Jimmy Van Bramer for "offering massive corporate welfare from scarce public resources to one of the wealthiest corporations in the world at a time of great need." In a New York Times op-ed, New York State Assembly member Ron Kim and Fordham professor Zephyr Teachout proclaimed "this whole tournament has been a sham." As NPR has reported, 2018 has been a year of striking growth and significant milestones for Amazon. In September, the company's stock value briefly topped $1 trillion before returning to about $800 billion. And prior to that, Bezos — whose fortune is tied to his Amazon stake — became the world's wealthiest man in recent history. Lawmakers in Congress and state prosecutors have also been putting a tighter focus on the tech industry, including Amazon. They are asking whether the companies have gotten too big and too powerful, amassing too much access and control of the private details of people's lives.